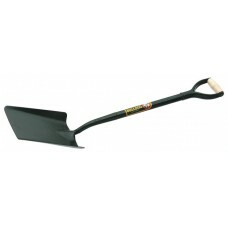 Bulldog Taper Mouth All Metal Shovel 5TM2AM. Solid forged from one piece of steel to give maximum strength. The taper blade makes breaking into aggregate easier every time.